2019 Valvoline Teacher Achievement Awards and Kentucky Teacher of the Year Winners. With 13 years in the teaching profession, Kelli Akers has taught social studies at Betsy Layne High School for 11 years. Akers earned a bachelor’s degree at Morehead State University and a master’s degree at the University of the Cumberlands. She chairs her school’s Social Studies Department and serves as a social studies Professional Learning Committee leader. Akers is a teacher representative/secretary for the school’s SMDM council and a member of the School Literacy and Positive Behavioral Interventions & Supports teams. Akers has been nominated to serve on the Social Studies Curriculum Committee since 2008 and was a 2017 nominee for the UPIKE Educators Hall of Fame Award. She is a member of the Floyd County and Kentucky Education associations. A 26-year veteran educator, Larry Bailey has taught language arts at Ashland Middle School for 23 years. Bailey earned an associate degree at Ashland Community College; a bachelor’s degree at Ohio University; and a master’s degree at Morehead State. He chairs his school’s Language Arts Professional Learning Committee and serves on its Safety Committee. Bailey has received numerous honors throughout his career, the most recent being an Outstanding Civic Education Leadership Award (Region 16). Bailey is s 37-year member of Big Brothers Big Sisters. His professional affiliations also include the Kentucky Society of Technology in Education; the Northeastern Kentucky Writers Group; and the National Baseball Hall of Fame. Christy Bickett has taught math at North Bullitt High School for most of her 20+ year teaching career. 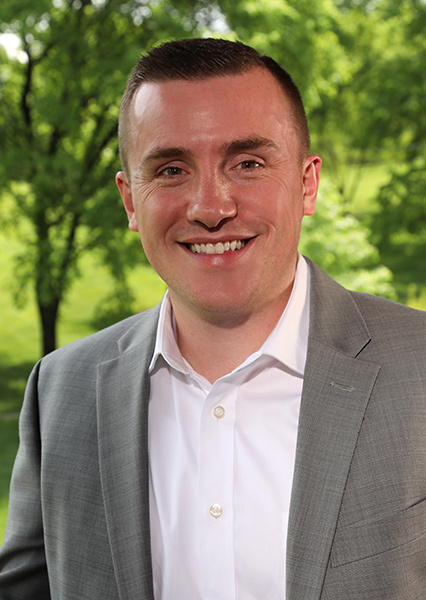 Bickett earned a bachelor’s degree at Western Kentucky University; a master’s degree at the University of Louisville; and undertook post-baccalaureate studies at Western Kentucky and Central Michigan universities. She achieved National Board Certification and provides support for candidates. 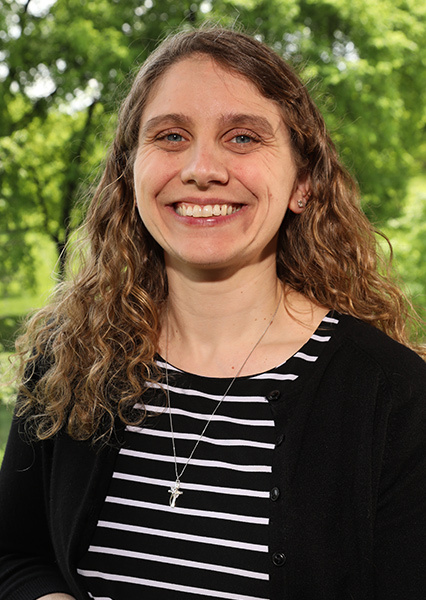 Bickett is on the Mathematics Standards Review and Development Committee and served on the National Selection Committee for the Presidential Award for Excellence in Mathematics and Science Teaching. She was an Albert Einstein Distinguished Educator Fellowship semi-finalist and earned a Presidential Award for Excellence in Mathematics and Science Teaching. She is a member of the Kentucky and National councils of Teachers of Math and the Kentucky and National Education associations. With 17 years’ teaching experience, NyRee D. Clayton-Taylor has taught creative writing at Phillis Wheatley Elementary for three years. She earned a bachelor’s degree at Kentucky State University; a master’s degree at Western Kentucky University; and Rank I certification at Bellarmine University. Working with her principal, she created a curriculum using Project Based Learning and Hip-Hop Based Literacy (HHBL) that integrates song, art and dance. 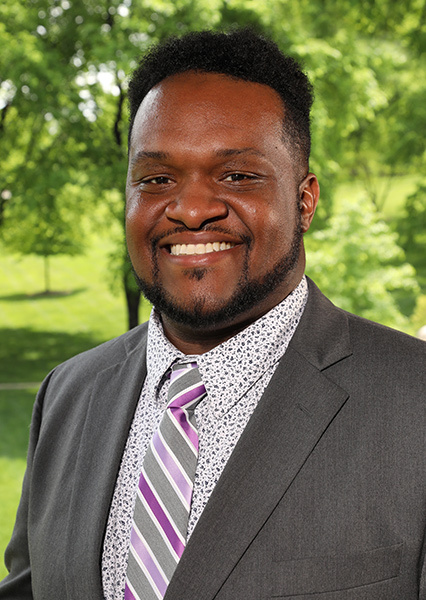 Clayton-Taylor has participated in Deeper Learning; National Council of Teachers of English; Kentucky Council of Teachers of English; and Louisville Writing Project conferences and forums. 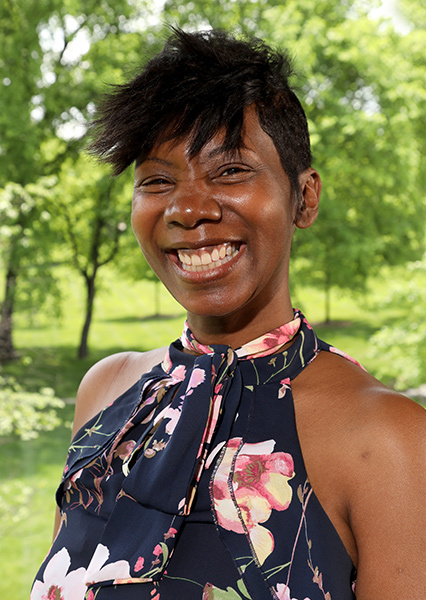 She is a member of the Hip-Hop Education Planning Committee and has been recognized by CTEPS, the Louisville Metro Council and the Jefferson County Teachers Association. 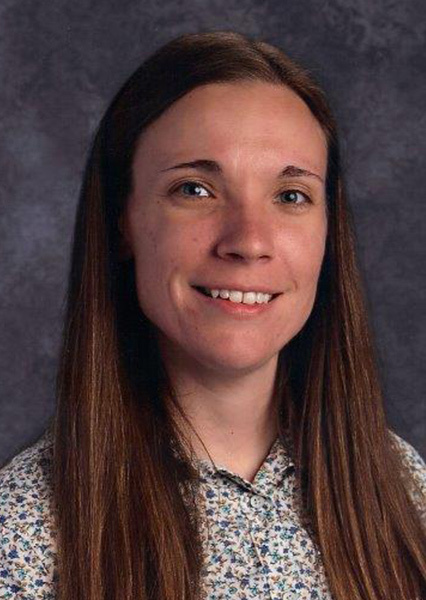 Lindsey Depenbrock has been a member of the teaching profession for 10 years and has taught English and language arts, math, science and social studies at Wellington Elementary for the past two years. 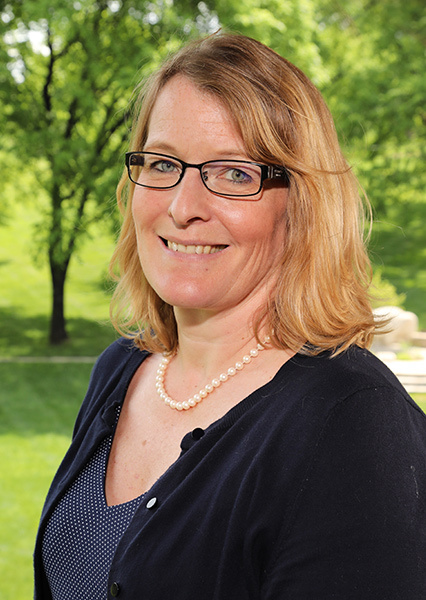 Depenbrock earned a bachelor’s degree at Georgetown College and a master’s degree at Hollins University, Roanoke, Va. She has achieved National Board Certification as well. Depenbrock served as a presenter for the Kentucky Writing Project, a Kentucky Council of Teachers of English conference and other education-related forums. She was named a Lexington Family Magazine Educator of the Month by Asbury University and a Kentucky Colonel for Dulcimer Education. Depenbrock also served as a fellow for the Bluegrass Writing Project. Ten-year teaching veteran Jessica Dueñas has taught special education classes at Oldham County Middle School for three years. Dueñas earned a bachelor’s degree at City University of New York’s Hunter College and a master’s degree at City’s Brooklyn College. She earned Educational Specialist certification at Bellarmine. Dueñas led training on Positive Behavioral Interventions and Supports/social emotional learning at the district level and is a cooperating teacher/mentor with the University of Louisville. 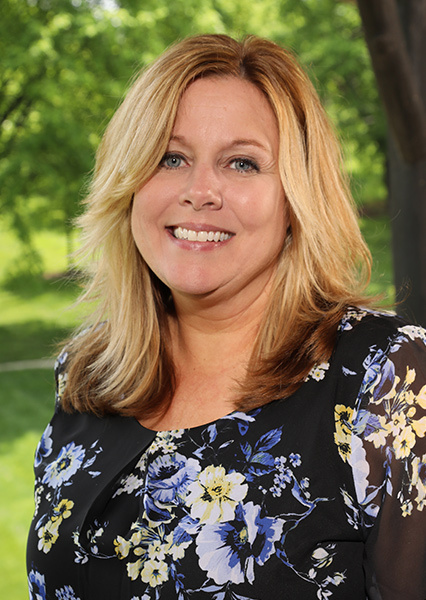 She was a two-time finalist for Oldham County Middle School Teacher of the Year; a two-time recipient of Pyramid awards; and a contributor to the Courier-Journal. 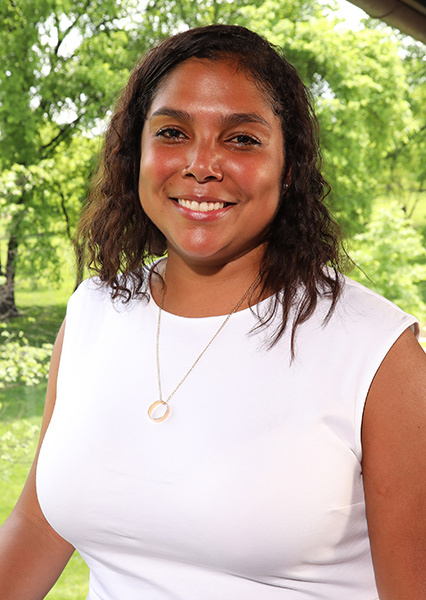 Dueñas is a member of the Kentucky Education Association and the Kentucky Commissioner of Education’s Teacher Advisory Council. Duane Scott Dunn has taught science courses at Meece Middle School throughout his 25-year career. Dunn earned a bachelor’s degree at Lindsey Wilson College; a 5th-year degree at Eastern Kentucky University; and a 6th-year degree at Indiana Wesleyan University. He serves as a science and grade-level chair for his school and has been a cooperating teacher through Eastern Kentucky University, Midway College and Union College. Dunn also has served as a peer-review teacher at Meece Middle School. He has earned recognition throughout his career, with the most recent being a student-selected Somerset School Teacher Appreciation Award. He is a member of the Kentucky Association of Professional Educators and the National Energy Education Development Project. 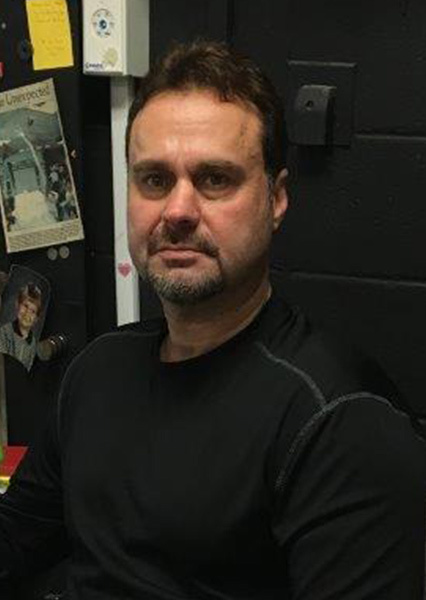 With 11 years as an educator overall, Steve Easley has taught social studies at Daviess County High School for six years. 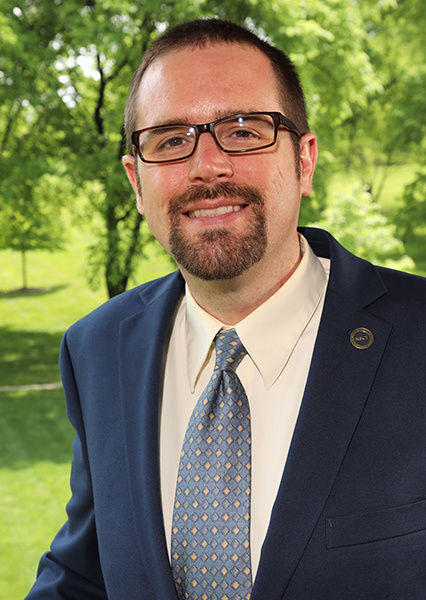 Easley earned bachelor’s and master’s degrees at the University of Kentucky and has achieved National Board Certification. 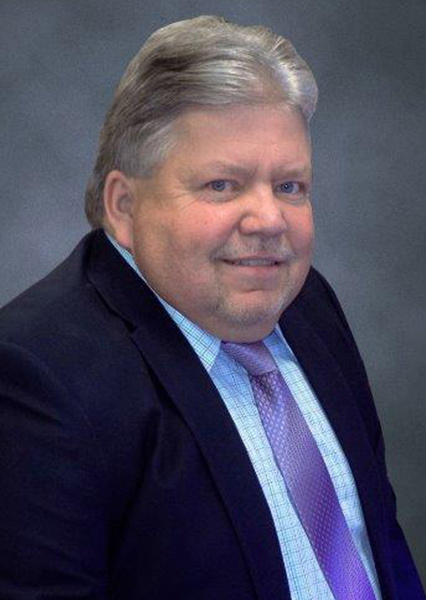 He serves on the Daviess County Public Schools Certified Evaluation Plan Committee and is a faculty member with the Kentucky Governor's Scholars Program. He is 2018 Daviess County Public Schools High School Teacher of the Year and 2018 Daviess County High School Teacher of the Year. 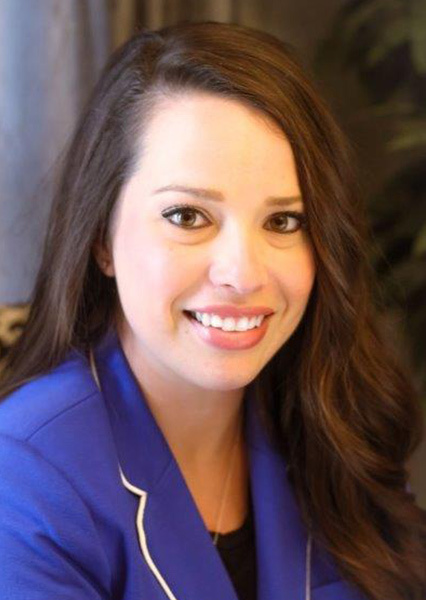 Easley’s professional affiliations include the Historical Properties Advisory Commission; Kentucky Educators Association; College Board AP Readers; Pennyrile Academic Association; and Teachers of Psychology in Secondary Schools. A 25-year veteran educator, Hope K. Foster has taught English and language arts at Murray Middle School for 13 years. 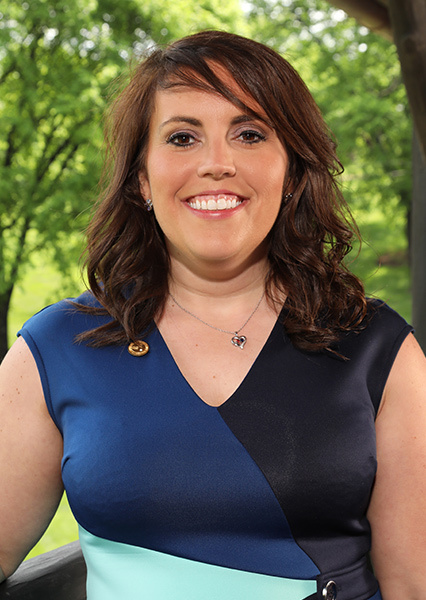 She earned bachelor’s and 5th-year degrees at Murray State. Foster has served as a teacher educator for intern teachers for two years. As a vertical team leader, she helped train new teachers and current staff on writing procedures. Foster is a recipient of Outstanding Delegation awards from the Kentucky YMCA Youth Association and Kentucky United Nations Assembly and of an Outstanding Achievement Award from the Commonwealth of Kentucky House of Representatives. 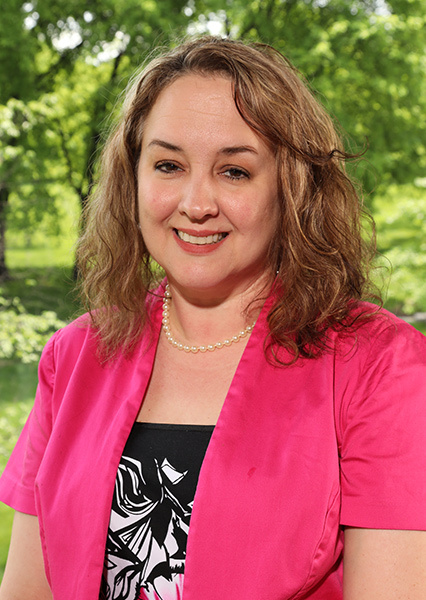 Her professional affiliations include the Kentucky and National Education associations and the Kentucky Association for Academic Competition. 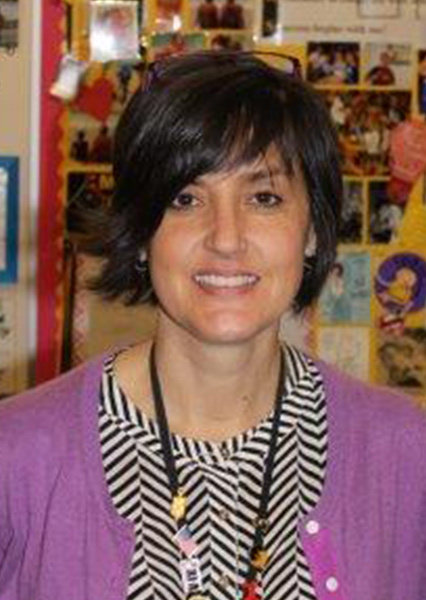 Megen Gearhart has been a member of the teaching profession for 11 years. She has served in her present capacity, teaching English and language arts at Olive Hill Elementary School, for the past year. Gearhart earned bachelor’s and master’s degrees at Morehead State University. She has achieved National Board Certification as well. Gearhart has led a professional-development sessions for teachers in her district/county, and she welcomes teachers into her classroom for observation. 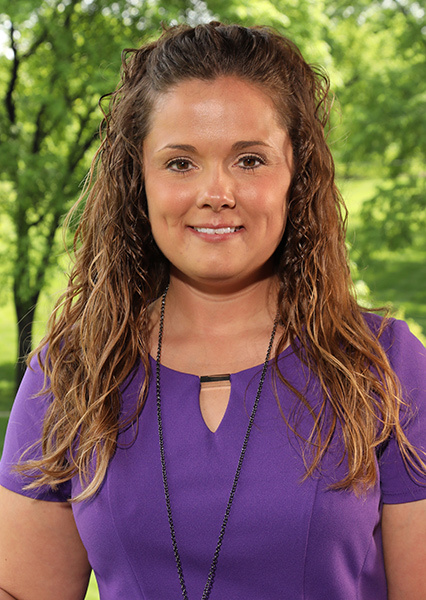 She is the recipient of a Gold Level Certificate of Excellence through the Professional Learning Leader of Excellence Program and is a member of the Kentucky Education Association. Christina O’Bryan Howard, a 23-year educator, has taught math courses at College View Middle School for 14 years. She earned a bachelor’s degree at Brescia University; a master’s degree at Western Kentucky University; and Rank I certification at Indiana Wesleyan University. Howard has served as a presenter at Daviess County Public Schools venues and at a Let’s TALK (Teaching Advocates Leading Kentucky) conference in Louisville. 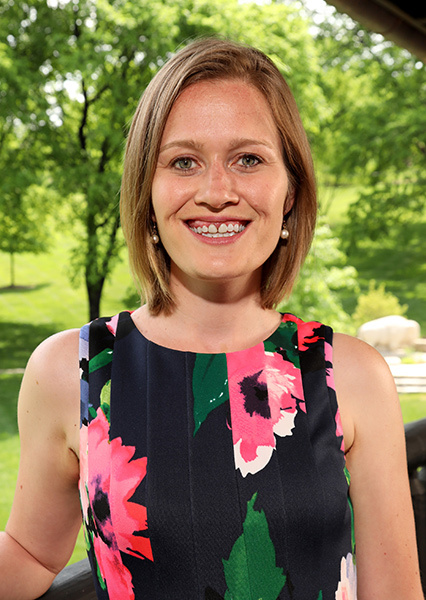 She also has served as a cooperating teacher for student teachers through the Kentucky Teacher Internship Program. Howard is a recipient of Daviess County Public Schools and College View Middle School Teacher of the Year awards. She is a member of the Owensboro Chapter of Alpha Delta Kappa and the Kentucky Education Association. 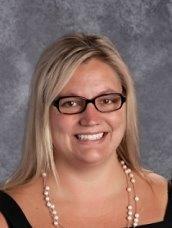 Amanda Klare has been a member of the education profession for 10 year and has taught fourth-grade students at Beechwood Elementary for nine years. Klare earned a bachelor’s degree at the University of Louisville and a master’s degree at Northern Kentucky University. She also has achieved National Board Certification. Klare served as a facilitator at an Educators Rising Conference and co-hosted a Twitter chat for NKU students in the teaching program. She started a “teacher voice” column with the online Northern Kentucky Tribune and serves on the Scholastic National Teacher Advisory Board. 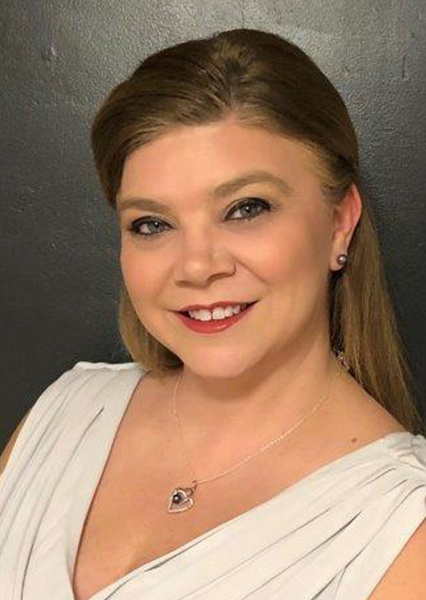 Klare was selected as a Hope Street Group Kentucky fellow and is a member of the Kentucky Council of Teachers of English; Kentucky Society for Technology Education; and the Northern Kentucky Writing Project. With 13 years in education overall, Tiffany Marsh has taught vocal music at Paul Laurence Dunbar High School for three-and-a-half years. She earned bachelor’s and master’s degrees at the University of Louisville and attended a College Board Advanced Placement Summer Institute on AP Music Theory at Morehead State. Marsh also has achieved National Board Certification. She has served as a participant, presenter and team member for various education-related initiatives throughout her career and is a recipient of two Fayette County Public Schools Fame awards. Marsh is a member of the National Education Association; Kentucky Music Educators Association; and the American Choral Directors Association. Susan McLaughlin-Jones, an educator for 22 years, has taught physics and science courses at Lafayette High School for 18 years. 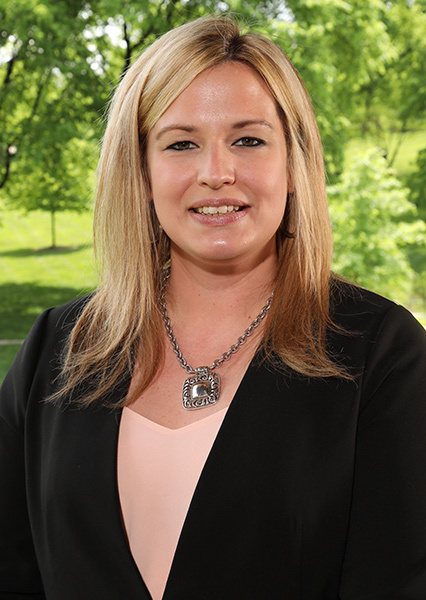 McLaughlin-Jones earned a bachelor’s degree at St. Vincent College, Latrobe, Pa. She earned master’s and doctoral degrees, along with Superintendent Endorsement at the University of Kentucky. McClaughlin-Jones participates in the KEA Behavior Management Training Cadre and its Student Program. 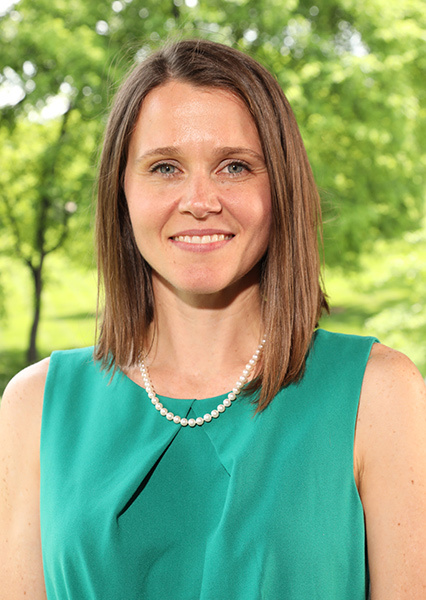 She contributed to the Lexington Fayette Urban County Government Gainesway Project Questionnaire and to the Penny Tenuto book, Renewed Accountability for Access and Excellence: Applying a Model for Democratic Professional Practice in Education. She is a member of the Pritchard Committee; Fayette County and Kentucky Education associations; Mensa; and PEO International. With 25 years in education, Candace A. Nickles has taught science and social studies at Beaver Creek Elementary for the past year. Nickles earned bachelor’s and master’s degrees at the University of Kentucky. She sponsors the National Junior Beta Club and coordinates teacher/student projects for the Cedar Coal Fair. Nickles supervises student teachers through Alice Lloyd College. She served as a school leader on the ARI Leadership Council and is the recipient of UNITE Club, KET Technology Innovations, Knott County Soil Conservation, Cedar Coal Study Unit and Kentucky State Book Fair grants. Nickles also is a member of the Kentucky Education Association. An 11-year member of the teaching profession, Jeremy Phillips has taught English courses at Madison Central High School for seven years. Phillips earned his bachelor’s and master’s degrees at Eastern Kentucky University, where he is working toward Rank 1 certification. Phillips created and co-founded an English IV Transitions Curriculum and is a Cognitive Coaching Strat-op Team member. He coordinates the KYOTE College Readiness Test in English and reading and is an ACT College Preparation co-leader and teacher of ACT English/reading strategies. Phillips is a member of his school’s Discipline Committee and is the Financial Literacy school coordinator. His professional affiliations include the Kentucky and National Education associations and the National Council of Teachers of English. 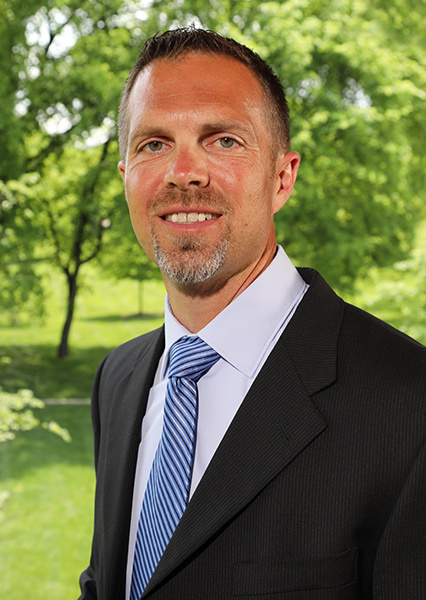 Matthew Pollock has taught physical education at Brandenburg Primary School throughout his 21-year career. He earned a bachelor’s degree at the University of Kentucky and a master’s degree at Western Kentucky University. Pollock is his school’s Go365 School Champion. He serves on the Certified Evaluation Plan, the school/district Wellness committees and the Safe Crisis Management Team. Pollock is a New Balance Billion Mile Race 5K Fun Run Grant recipient. He received a school Elephant Award for outstanding service and a Let’s Move Active School Award. Brandenburg twice ranked No. 2 fundraiser in the state in the Jump Rope for Heart event. 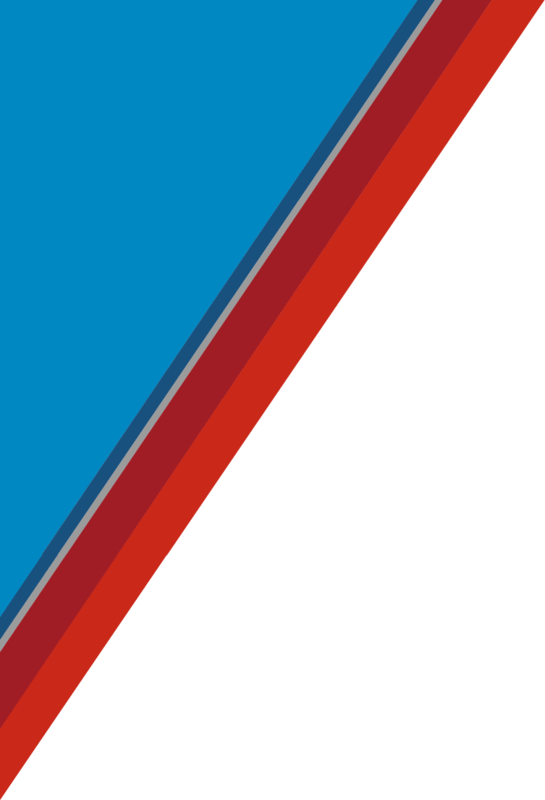 Pollock is a member of the Kentucky Association for Health, Physical Education, Recreation and Dance and the Kentucky Education Association. Brooke Powers has been a member of the education profession for 12 years, teaching math at Beaumont Middle School for seven years. Powers earned a bachelor’s degree at the University of Kentucky and a master’s degree at Eastern Kentucky University. She facilitates the Fayette County Schools New Teacher Induction Program and chairs her school’s Math Department. Powers supports new teacher training through the University of Kentucky Department of STEM Education Program and has presented at a variety of education-related conferences and venues. Powers is a recipient of Fayette County Public Schools 212 Degree and Milken Educator awards. 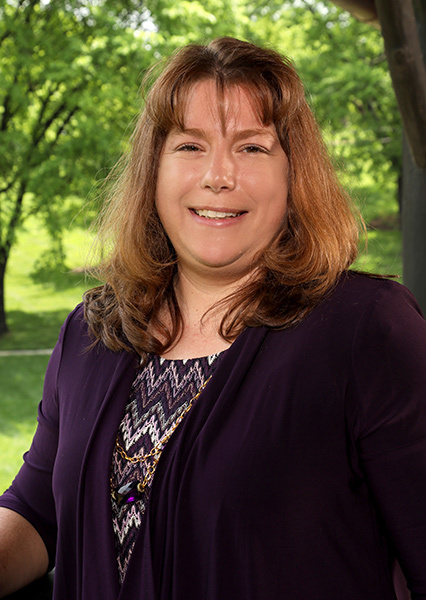 Her professional affiliations include the Kentucky and National Core advocates and the Kentucky Council of Teachers of Mathematics. With nine years of teaching experience overall, Kerri Stanfield has taught English and language arts at Mason County Middle School for four years. Stanfield earned a bachelor’s degree at Midway College and a master’s degree at the University of the Cumberlands. 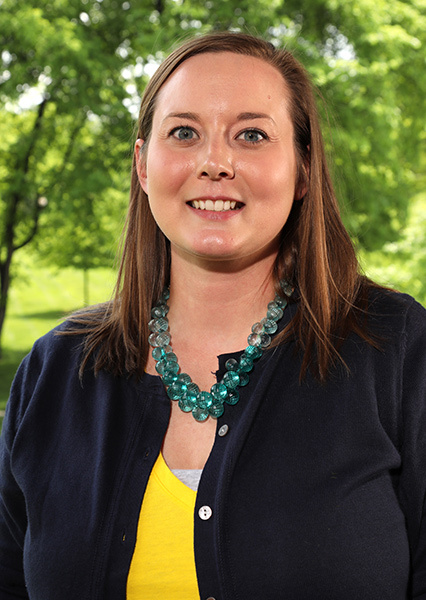 She serves as a resource teacher for the Kentucky Teacher Internship Program and works with district teacher leaders on vertically aligned ELA curriculum for grades K-12. Stanfield is a 2018 Mason County School District Certified Employee of the Month and was twice named Mason County Middle School Teacher of the Month. She is a member of the Mason County and Kentucky Education associations. Ten-year educator Emmanuel A. Stone has taught social studies at Shelby County West Middle School for three years. Stone earned a bachelor’s degree at Eastern Kentucky University and a master’s degree at the University of the Cumberlands. He also is working on Rank I certification at EKU. Stone serves on the Shelby County Public Schools Teacher Recruitment, Strategic Leadership and Lighthouse teams and chairs the Social Studies Department. He is a Kentucky Internship Program Resource Teacher and presents to teachers/administrators across the state on “developing thinking strategies that promote understanding.” Stone is a member of the Smithsonian Institute Association; Kentucky Council for the Social Studies; Kentucky Association of History Teachers; and the Kentucky Association of Academic Competition. With nearly a decade in the teaching profession, Samantha Tabor has taught English and language arts to fifth-grade students at Concord Elementary for four-and-a-half years. Tabor earned a bachelor’s degree at Murray State; master’s degrees at Bellarmine and Western Kentucky universities; and an Education Specialist Degree at the University of the Cumberlands. She is a Teach Like a Champion teacher leader, co-chairs the School Writing Committee and mentors new teachers. Tabor has presented at professional-development forums, a Kentucky Reading Association state conference and a Murray State College and Career Readiness Summit. Tabor also has served as a Western #KYGoDigital regional leader/presenter and as a KDE digital learning coach. Abigail A. Wheaton has taught social studies at Union County High School throughout her eight-year career. Wheaton earned a bachelor’s degree at Pennsylvania’s Westminster College; a master’s degree at New York’s Alliance Theological Seminary; and a master’s degree at the University of the Cumberlands. She coaches the academic team and is a College Board Distributed Reader for the AP U.S. History Exam. Wheaton attended the AP Institute for U.S. history, European history, Human Geography and U.S. Government and Politics, and a Sacred Rights of Conscience Workshop. She was recognized by the county school board for an outstanding AP pass rate for three consecutive years and received a Claes Nobel Educator of Distinction Award. Wheaton is a member of the Kentucky/Union County Education associations. Nine-year teaching veteran, Ashley Whitehead-Judd has taught reading at Tyner Elementary for the past year. She earned an associate degree at Somerset College; a bachelor’s degree at Midway College; a master’s degree at EKU; and Rank I certification at the University of the Cumberlands. Whitehead-Judd is a presenter/technology leader and has worked with district teachers as a Google instructor/mentor. She is a member of the District Technology Academy; a 2018 PBS Digital Innovator All-Star; and the recipient of two Google Certified Educator awards. Whitehead-Judd received a Citation of Achievement from the Ky. House of Representatives. She is a member of the Kentucky Association for Academic Competition Governor’s Cup and the Kentucky Association of Professional Educators.